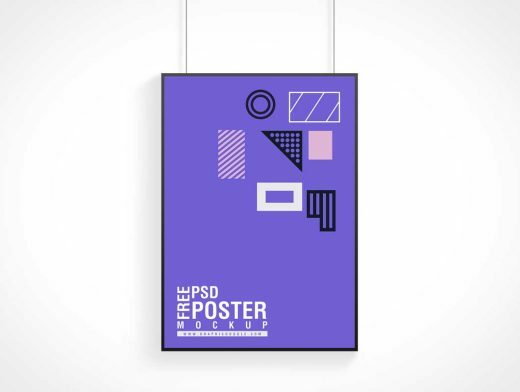 Now we are going to provide you the very handsome and flawless design of Free PSD Poster Mockup that will truly be your need and you will find all the aspects in this mockup. We have made it according to the current design trends and for the creative people so they need everything proper and trendy. As usual, get desire result via smart-object layer.